The Board of Directors of Bend Park and Recreation District will vote Tuesday on a resolution that would see the District contributing $300,000 toward dredging Mirror Pond. The pond has not been dredged since 1984, and advocates for dredging say it's necessary to preserve the pond's iconic nature. According to the agenda set for BPRD's Dec. 18 meeting, the board will reserve time to vote on Resolution 418, which commits funds toward the projected $6.7 million cost for dredging the pond. Under the language of the resolution, BPRD would commit $300,000 in funds, with the condition that the City of Bend and PacificCorp each contribute $300,000. A spokesperson for Mirror Pond Solutions—the group that owns the land under the pond—told the Source last week that they'd gathered $320,000 in pledges from private funders to contribute to dredging. MPS has also obtained the necessary regulatory permits for dredging. 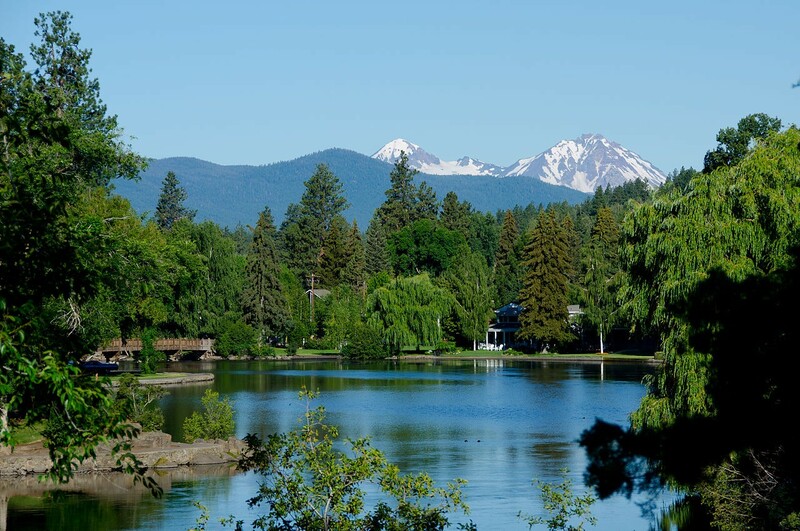 The language of the BPRD resolution states that "the City of Bend and District agree that maintaining the Pond is a net community benefit for its iconic views, receiving water body from storm water outfalls, and for its recreation potential." the historic recreational use of the pond to continue and that the amount of $300,000 is a justified expenditure for this use, and therefore allowed under Oregon law." As reported in the Source Dec. 11, PacifiCorp, which owns Newport Dam—the impoundment creating the body of water known as Mirror Pond—has tentatively agreed to commit $300,000 in funds from its foundation to help pay for dredging. In addition, PacifiCorp has entered into discussions with the City of Bend to raise the franchise fees the City charges Pacific Power to cover the remainder of the cost of dredging. A spokesperson from PacifiCorp told the Source Dec. 11 that it would be required to pass the increase in franchise fees to customers within the city limits of Bend. Those interested in offering input on the board's vote can submit a comment to board@bendparksandrec.org, or attend Tuesday's meeting. The board will take up the issue of Resolution 418 during the business section of the meeting, which starts at 7 pm Dec. 18.